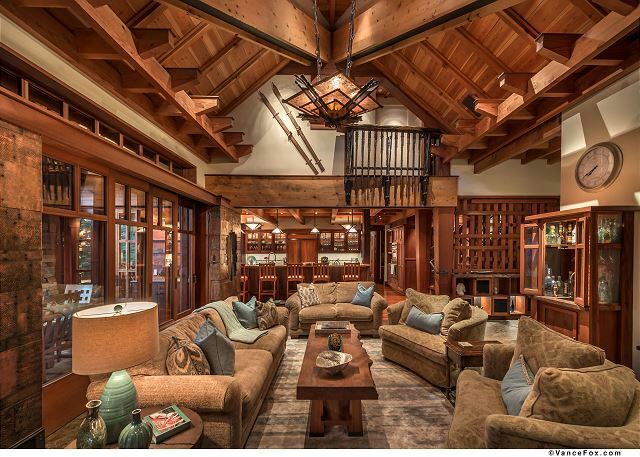 Trailside, Northstar's mid-mountain neighborhood is situated just below the Ritz-Carlton, Lake Tahoe. 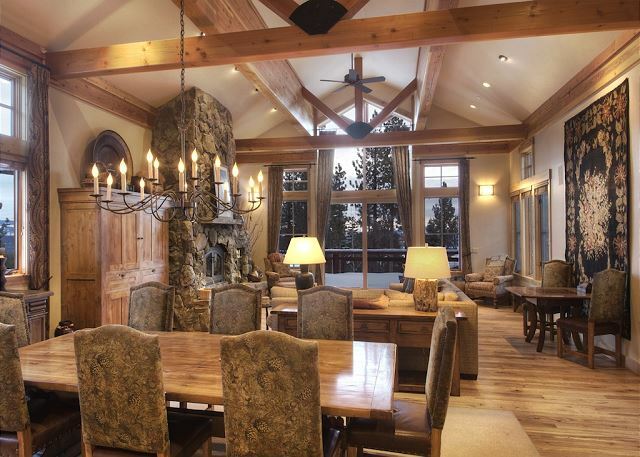 With the best location in all of Trailside, the residence is one of only two true ski-in/ski-out Trailside Townhomes. 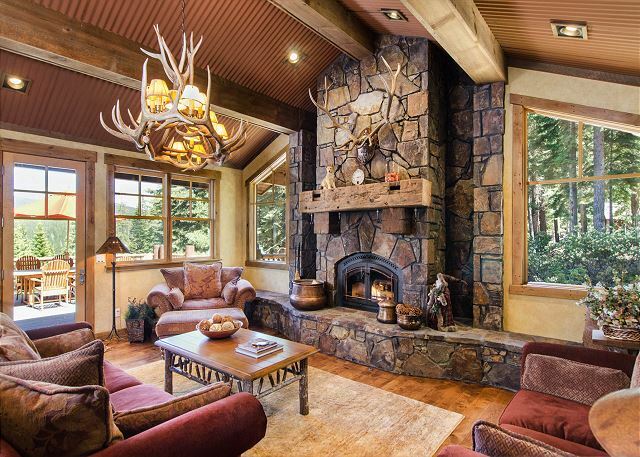 This exclusive mountain retreat has one of the most desirable addresses at Northstar, located just steps away from a private lift to the mountain! 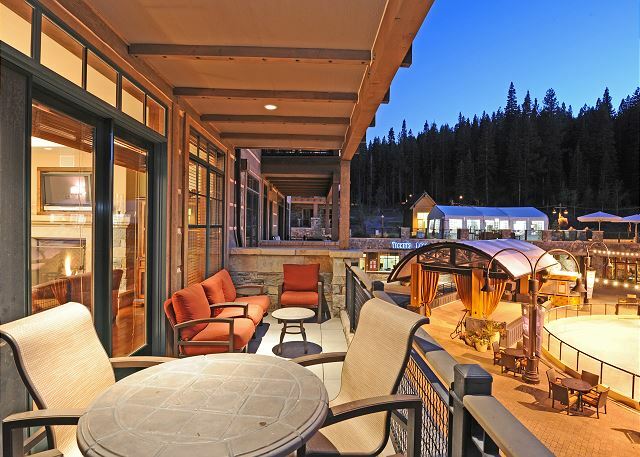 Situated in the historic town of Truckee on 600 acres of towering pines and blue sage covered hills, Old Greenwood, Lake Tahoe's premier four season luxury resort, offers a magnificent setting for the discriminating Lake Tahoe vacationer. 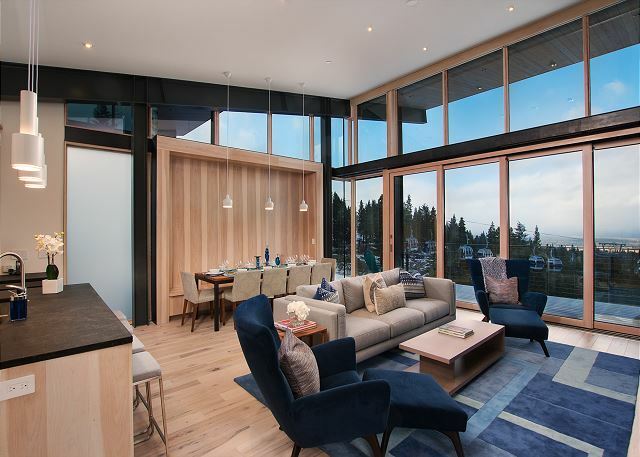 Stellar, Mountainside at Northstar's newest neighborhood is situated mid-mountain just below the Ritz-Carlton, Lake Tahoe. 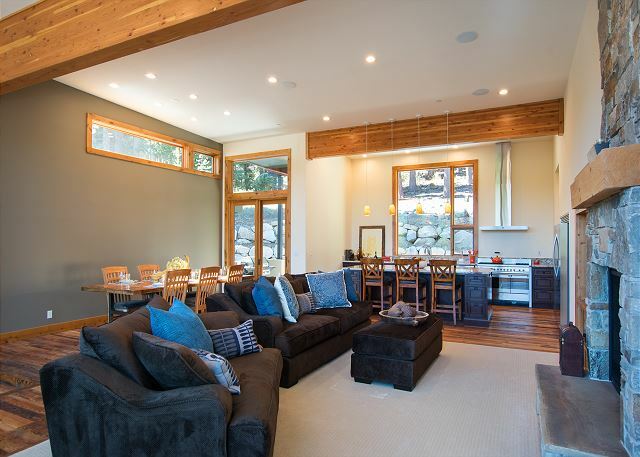 Located in the popular Big Springs neighborhood of Northstar, this residence is conveniently located for quick and easy access to skiing and the vibrant Village at Northstar.